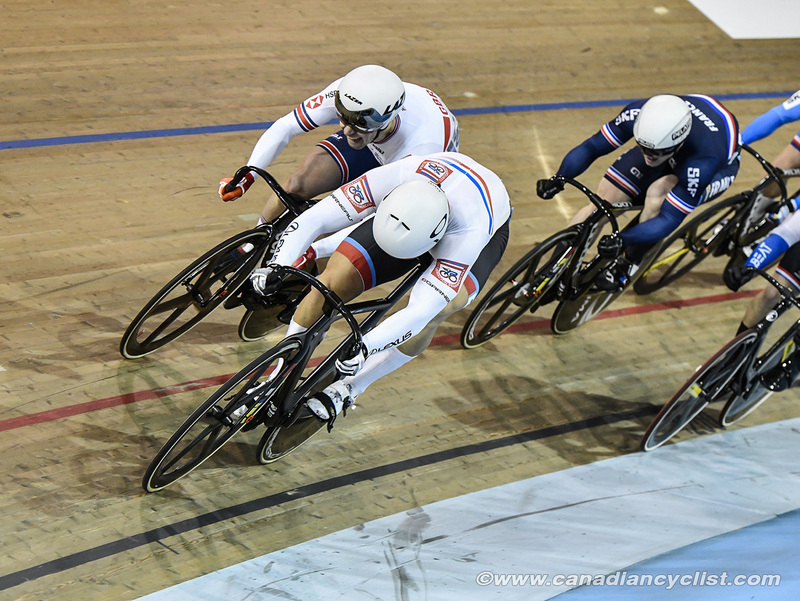 Cycling Canada has selected a strong team of endurance and sprint athletes to compete in Rounds 3 and 4 of the Tissot UCI Track Cycling World Cup. Round 3 will take place in Berlin, Germany on November 30th to December 2nd, followed by Round 4 in London, England, on December 14-16. A number of the athletes will also compete in C1 sanctioned events in Portugal and Switzerland, as Canada continues to collect valuable ranking points towards qualification for the 2020 Tokyo Olympics. 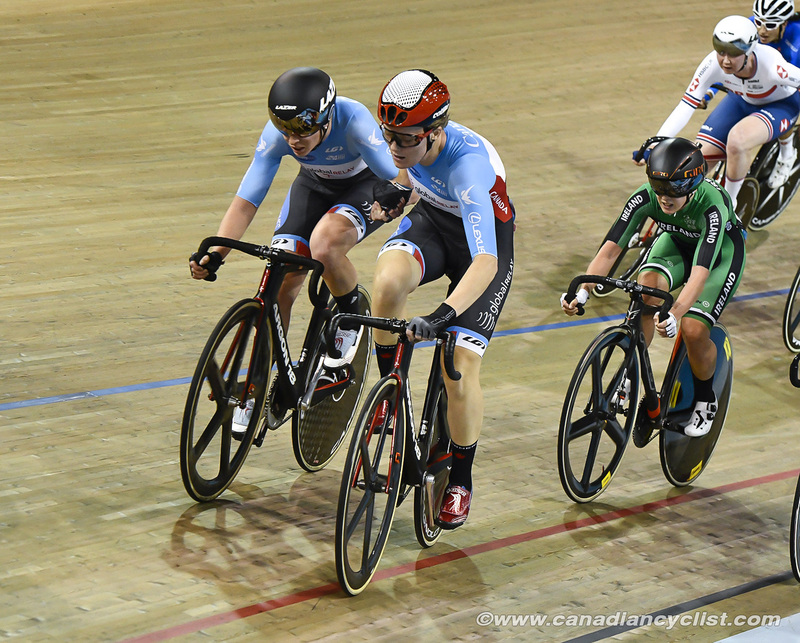 "This next month is going to be very important for our track programs," said Jessika Grand Bois, Track Program Manager for Cycling Canada. "We're hoping to build on the good performances our team had in Milton [World Cup] last month to keep gaining valuable points in Berlin and London for Olympic qualifications. We will also have a mix of elite and development riders competing in Portugal and Switzerland during the next month, before a quick break for the holidays and before we attack the last set of World Cups of the season." The Berlin World Cup, site of the 2020 Track World Championships, will feature a full team of endurance and sprint athletes. Rio Olympic bronze medallist Allison Beveridge will compete in both the Omnium and Madison, and will be joined by Steph Roorda for the Madison. 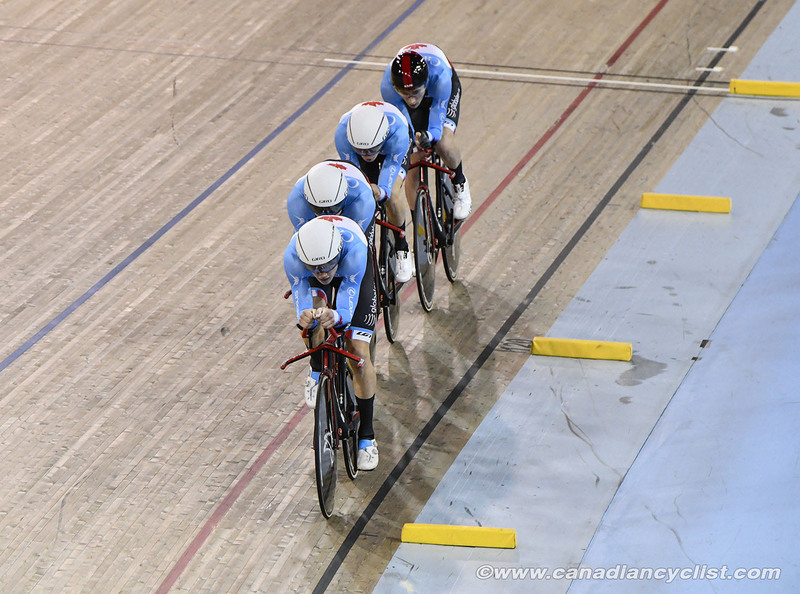 Roorda, Kinley Gibson, Ariane Bonhomme and Annie Foreman-Mackey will compete in the Team Pursuit, with the men's endurance squad also competing in this event. Derek Gee will also compete in the Omnium and Aidan Caves in the 1000m Time Trial. 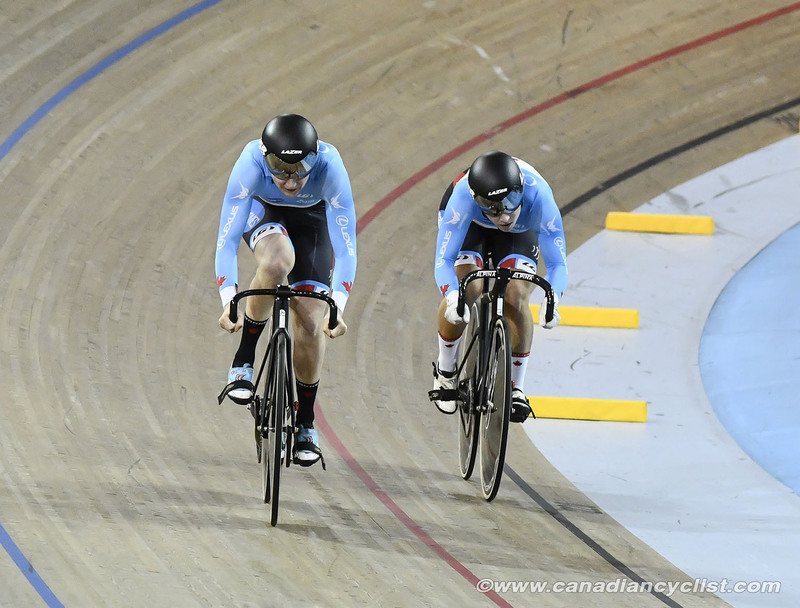 The sprint squad is led by Rio Olympian Hugo Barrette, who will compete in the Sprint and Keirin events, after winning silver at the Milton World Cup last month. He will be joined in both events by NextGen athlete Joel Archambault, riding on the P2M development team. 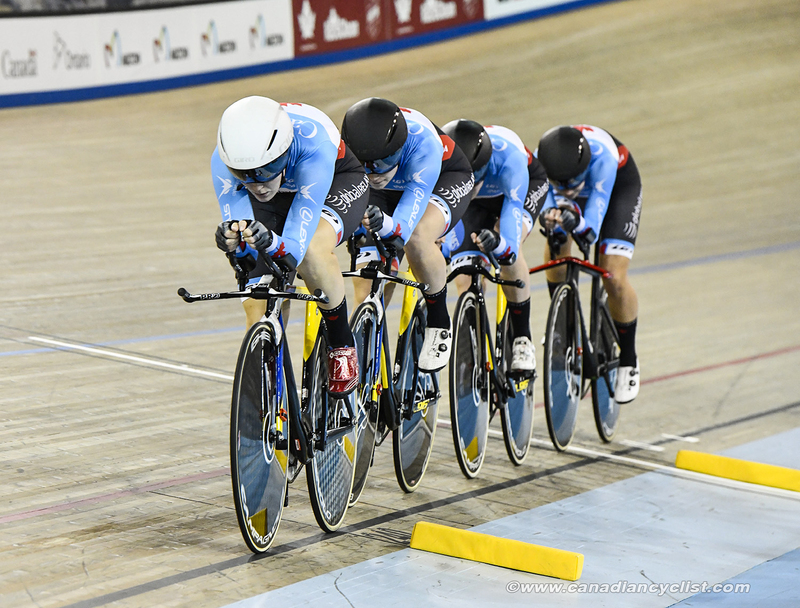 Lauriane Genest and Amelia Walsh will both compete in the women's Team Sprint and Sprint, with Genest also competing in the Keirin. For the London World Cup, held at the London Olympic velodrome, Canada will send the same sprint squad but only three endurance athletes - Beveridge for the Omnium and Madison, Roorda for the Madison and Aidan Caves for the men's Omnium.